Cloud computing allows your practice to exist beyond a single physical location. With its very existence based online, the cloud allows for convenient access from anywhere with an internet connection. The cloud can be utilized in many secure and convenient ways. A few of our favorites are: easy team collaboration on shared documents, setting up secure remote offices so you can access your data, imaging, and Practice Management (PM) from anywhere in the world, and reliable recovery solutions for your practice when disaster strikes. 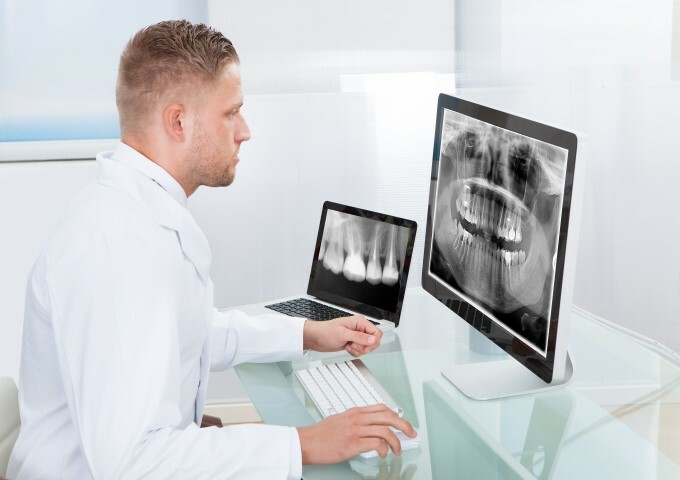 Dental organizations with multiple sites or other special requirements who would like centralized software, documents, and user experiences can benefit from Cloud Server Hosting. At Digital Technology Partners, we can leverage the leaders in the cloud computing marketplace to bring these solutions to your organization. 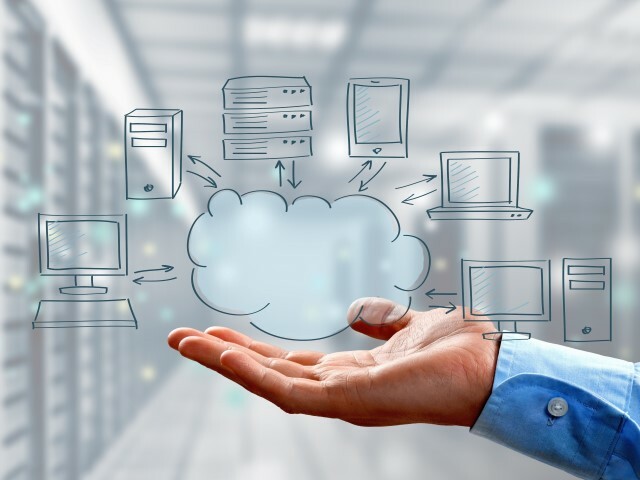 Many cloud solutions in the marketplace will try to entice you with half a solution, with cloud computing for only your Practice Management (PM) software. DTP recognizes that your dental practice is more than just your PM, which is why we offer Hosted Computing. 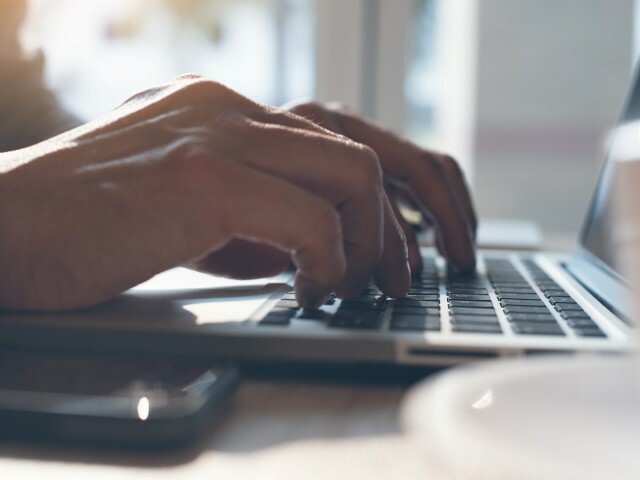 With Hosted Computing, important office documents, email, collaborative workspaces, and imaging are included in addition to the PM software you already know and prefer. With secure VPN solutions, DTP can set up either a remote office or a single remote user. This allows for convenient access to business-critical documents, imaging, and Practice Management (PM) from anywhere with an internet connection. DTP uses sophisticated enterprise-grade Unified Threat Management (UTM) devices to ensure that you have all the functionality you need, and none of the risk you shouldn’t. Every small business owner needs to think about disaster before it happens, not after. Right now, would your practice continue running if a natural disaster, cybercrime, or employee error damaged your data or network? All of DTP’s clients benefit from our established cloud infrastructure and cloud methodology. 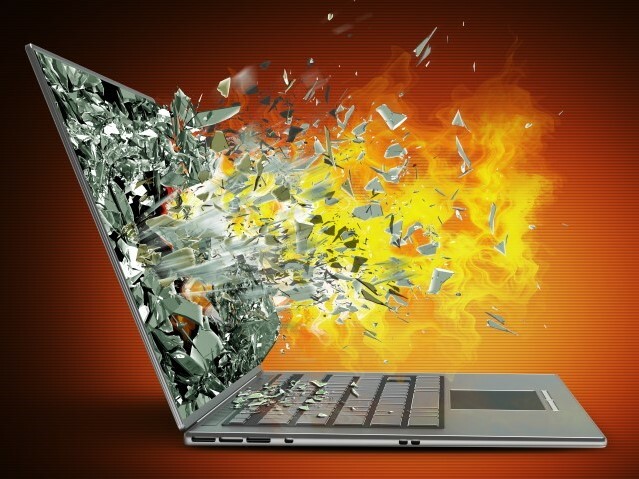 In the event of a disaster for an office, we can quickly turn up disaster recovery from anywhere, all within our hosted environment. Interested in moving to the cloud, but not sure where to start? Give us a call at (770) 918-0075, and we’ll help you decide if it’s the right move for your practice.